I’m sharing the slides from the talk I’ll be giving at the Dallas R Users Group on creating R packages (and other techniques for reproducing R). 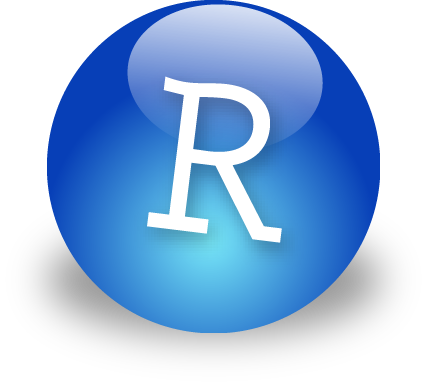 I’ll introduce R scripts, reproducible R documents, and R packages. We’ll use the knitr, devtools, and roxygen2 packages in the examples. If you’re unable to make the talk, feel free to watch a video recording of the steps involved in creating an R package here.